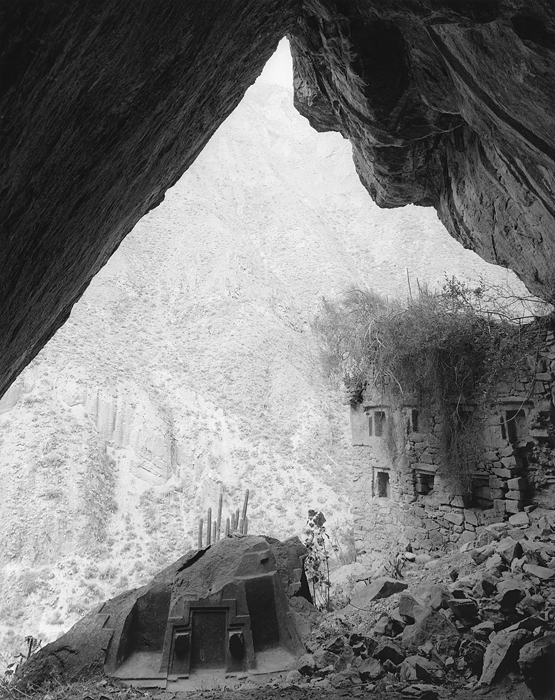 Edward Ranney has photographed the natural and man-altered landscape for over forty years, specializing during that period in recording important aspects of pre- Columbian archaeological sites of Peru.The photographs posted here are those recently published in ARCHAEOLOGY and the shape of time, the majority of which were originally reproduced in Stonework of the Maya, 1974, Monuments of the Incas, 1982 & 2010, Prairie Passage, 1998, and Down Country, 2010. An ongoing, unpublished project, The Andean Desert Survey, begun in 1985, focuses on pre-Columbian archaeological sites along the coastal deserts of Peru and Chile. Edward Ranney Photographs, The John B Elliott Collection, Princeton University Art Museum, 2003, republished in Inside the Photograph: Writings on Twentieth Century Photography, Peter C Bunnell, Aperture, 2006. 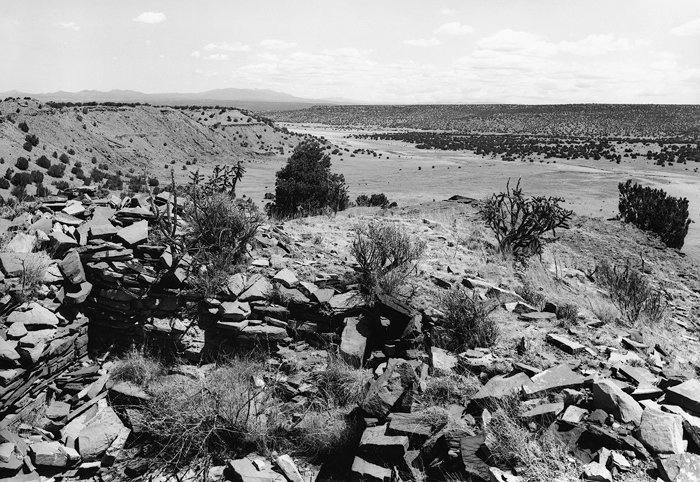 From "Four Landscapes", by Robert Adams, in Photography at Yale , Yale University Art Gallery Bulletin 2006, reprined in ARCHAEOLOGY and the shape of time, Fisher Press, Santa Fe, 2011. Edward Ranney is a Santa Fe, New Mexico based artist.